It is with great sadness that we report on the untimely death of Worcester Art Museum Conservator and Scientist Dr. Philip A. Klausmeyer. Philip was a cherished family member, esteemed colleague, and friend. He passed away on Thursday, August 25, 2016 at the age of 53, surrounded by his loving family, after a 14 month battle with pancreatic cancer. 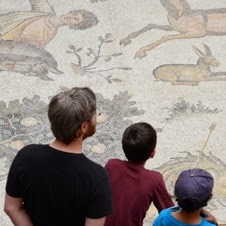 Philip worked at the Worcester Art Museum as both a paintings conservator and scientist while also serving as Associate Editor for Studies in Conservation, the international peer-reviewed journal for the conservation of historic and artistic works. Philip also held a research appointment at WPI (Worcester Polytechnic Institute) where he brought museum conservators together with university scientists and students to explore the application of innovative technologies to conservation research. At WPI, Philip was exposed to cutting edge technologies, and it was here that he discovered the potential for laser shearography to assess the impact of environmental conditions on artworks. In 1998, Philip received an M.S. in painting conservation from the Winterthur/ University of Delaware Program in Conservation. He completed two summer internships at the Museum of the Pennsylvania Academy of Fine Arts and fulfilled his third year internship requirement at the Worcester Art Museum (WAM). Over the next five years, he honed his conservation skills while holding several advanced fellowships at WAM, including two Samuel H. Kress awards. During this period, he also worked part time for two years as an assistant conservator at the Harvard University Art Museums, where he made significant contributions to the conservation treatment of John Singer Sargent’s Triumph of Religion murals at the Boston Public Library. In 2003, with the generosity of the Andrew W. Mellon Foundation under the leadership of Angelica Rudenstine, Philip was charged with establishing a technical research capability at WAM while simultaneously pursuing an individually-designed PhD in conservation science. Inspired by the research of University of Delaware Professor Richard Wolbers, Philip’s dissertation focused on the use of immunosorbent assays in the detection of proteinaceous binding media found in art materials. His chief advisors were Mark Turnbull of Clark University, and Madelyn Schmidt of the University of Massachusetts Medical School. 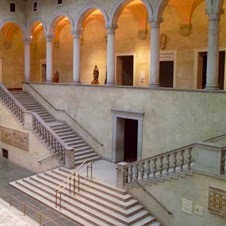 Philip was awarded the PhD in 2009 from Clark University and today, the Worcester Art Museum has a well-equipped conservation department with a robust capacity for technical study. In 2009, at the 37th Annual Meeting of the AIC in Los Angeles, in collaboration with Cultural Heritage Imaging, Philip introduced conservators to a newly-designed examination and documentation tool employing RTI (Reflectance Transformation Imaging). Far surpassing the quality of traditional raking light photography, RTI has now been widely embraced by conservators as the preferred method for documenting the surface topography of art objects. 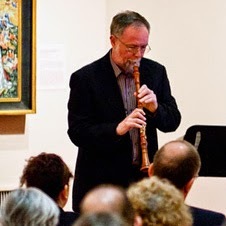 At the Smithsonian American Art Museum in 2014, Philip delivered his last professional paper, (available on YouTube.com), which discussed mapping and quantifying induced strain in canvas paintings using laser shearography. This collaborative research with WPI has generated considerable interest among colleagues who are continuing to pursue laser shearography as a means for assessing the impact of environmental conditions on works of art. Philip was innovative and kind with a brilliant mind and a deep love and admiration of those who surrounded him. He was a generous collaborator, a gifted practitioner, and a caring and compassionate mentor who inspired many with his positive spirit and his commitment to their success. Philip lives on in our hearts and minds. He leaves behind him a professional legacy many of us can only dream of, and a loving family who cherish his memory. Many of you may not know that Philip was also a prolific artist, spending his August vacations in Truro, Massachusetts painting landscapes of the coastal dunes. A recipient of an Outer Cape Artists in Residency Consortium award, he was also a member of the Peaked Hill Bars Historic District Trust, a non-profit dedicated to the preservation and management of dune shacks on the Cape Cod National Seashore. A fall 2017 exhibition of his art work is planned at the Sprinkler Factory Gallery, a non-profit art space located in Worcester. Philip was born in Kalamazoo, Michigan and raised largely in upstate New York, although his family ultimately settled in Massachusetts, where Philip received a B.A. in Art History and a B.A. 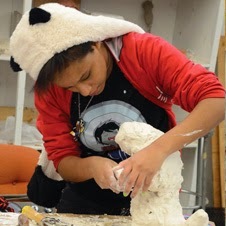 in Studio Art from the University of Massachusetts Amherst. There also he met his wife of nearly 30 years, Amy J. (Constant) Klausmeyer. Philip and Amy raised their own young family in Holden, Massachusetts, in a house they lovingly restored and surrounded with flower and vegetable gardens. Philip is survived by his wife Amy; his two sons, Ethan J. Klausmeyer of Holden and Noah L. Klausmeyer of Boston; his parents, David and Suzanne (Hofmann) Klausmeyer of Lenox, Massachusetts; three brothers, David Klausmeyer of Lenox, Edward Klausmeyer of New Marlborough, Massachusetts and Stephen Klausmeyer of Becket, Massachusetts; a sister, Joanna Carothers of Marquette, Michigan; and many nieces, nephews, aunts, uncles, and cousins. 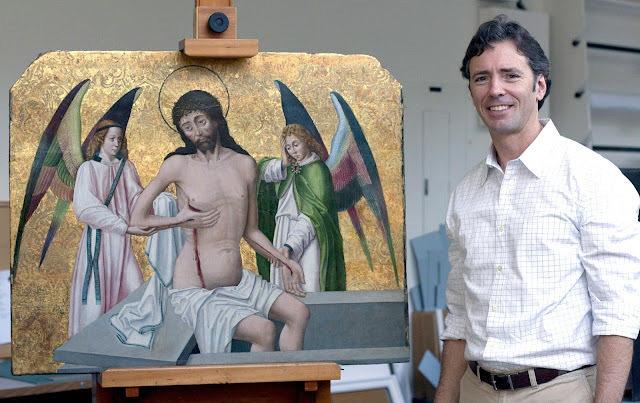 In honor of Philip, his forward thinking, and his dedication to the connection between conservation practice and science, the Winterthur/ University of Delaware Program in Art Conservation has established a continuing competitive research grant of $1000 to be awarded in support of a student's scientific research or attendance at a scientific conference. 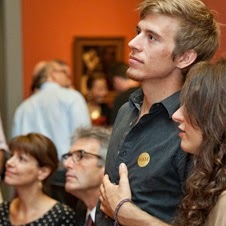 Donations in Philip's memory may also be made to the Art Conservation Department of the Worcester Art Museum. An event to celebrate Philip’s life is being planned for spring 2017 at the Worcester Art Museum. Details are forthcoming.